The Color of Success tells of the astonishing transformation of Asians in the United States from the "yellow peril" to "model minorities"--peoples distinct from the white majority but lauded as well-assimilated, upwardly mobile, and exemplars of traditional family values--in the middle decades of the twentieth century. As Ellen Wu shows, liberals argued for the acceptance of these immigrant communities into the national fold, charging that the failure of America to live in accordance with its democratic ideals endangered the country's aspirations to world leadership. By charting the emergence of the model minority stereotype, The Color of Success reveals that this far-reaching, politically charged process continues to have profound implications for how Americans understand race, opportunity, and nationhood. 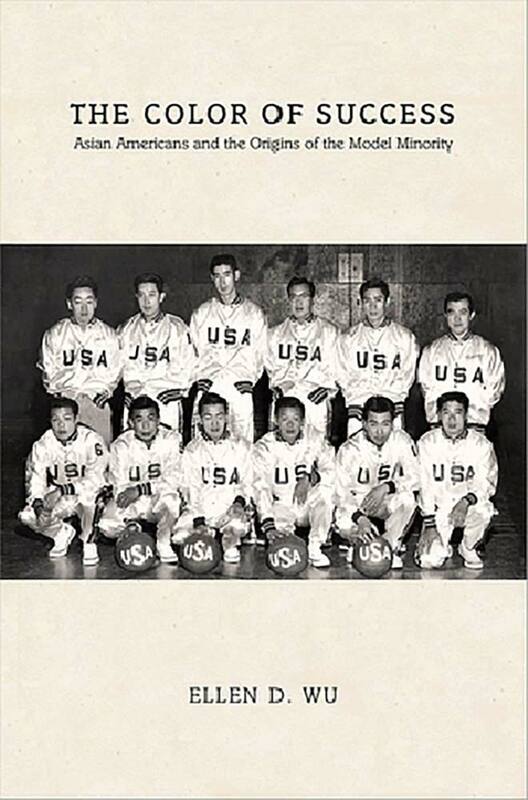 Ellen D. Wu, The Color of Success: Asian Americans and the Origins of the Model Minority (Princeton: Princeton University Press, 2013).